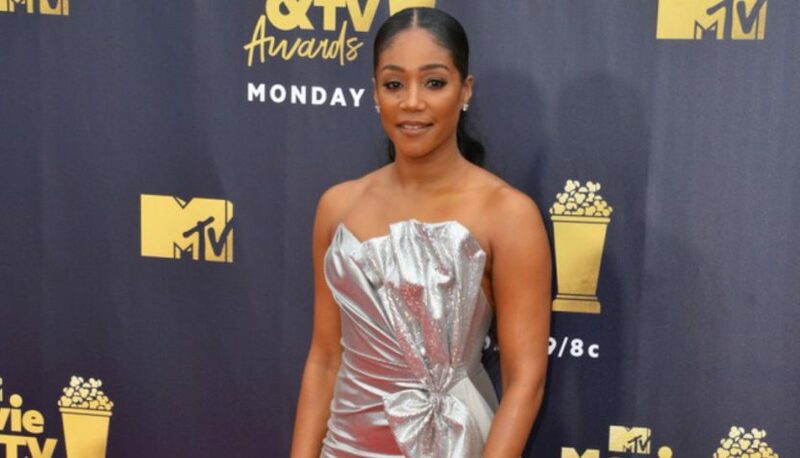 Tiffany Haddish and Kevin Hart’s comedy Night School made it’s way to the top of the box-office chart, earning $9.5 million from 3,010 theaters for a projected weekend debut of $26 million. The winning trio behind the 2017 box-office hit Girls Trip, director Malcolm D. Lee, producer Will Packer and Universal, were all involved in the making of Night School. Heading into the weekend, some tracking services had suggested Night School could clear $31 million in its domestic launch. The movie follows a group of misfits who are forced to attend night school in order to pass their GED exams, with Haddish as their teacher. Rob Riggle, Taran Killam, Romany Malco and Keith David are all part of the cast. Warner Bros.’ new animated flick Smallfoot opened to No. 2 on Friday with $6.5 million for a weekend debut in the $23 million-$24 million range from 4,131 theaters. The House With a Clock In its Walls, A Simple Favor and The Nun look to take the next three posts on the chart, followed by the new pic Hell Fest.